We are winning again! 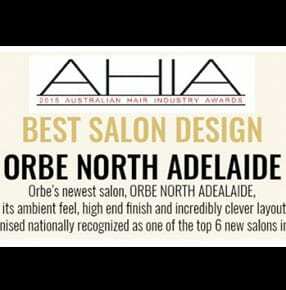 So proud to be one of the 6 National Finalists for AHIA Best Salon Design! Winners announced 15th March, Brisbane Convention Centre.